Roswell Provisions announces the launch of “The Community Bench"! 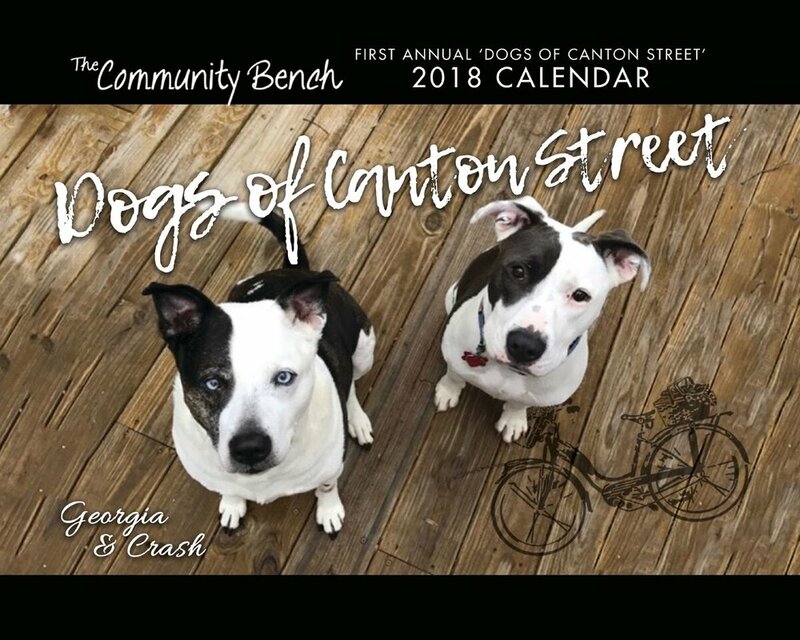 Roswell Provisions owners Kelly Smith-Blacha and Lorry Kemp created The Community Bench, Inc. to help women in the community that find themselves, due to unfortunate circumstances, unemployed, destitute, with nowhere else to turn. These women face multiple barriers and lack necessary marketable job skills and work experience in order to find sustainable employment. The Community Bench will provide work programs and resources that encourage and cultivate real hope and change in their lives. We will provide employment preparation training, financial literacy and social support through our training programs and workshops. We will also work in partnership with other local businesses to create employment opportunities to those women who complete our programs. The Community Bench Inc. will introduce a set of skills and knowledge that will allow those that complete the program information and resources to make effective financial decisions. Many women find themselves without a sustainable career path after a major life crisis. The Community Bench Inc. will provide career development and life skills to women that have dealt with homelessness or poverty due to unfortunate circumstances. Donate by using this PayPal Donate button. Thank you to all the participants for supporting The Community Bench. Every dog photographed is included in a collage within the calendar.